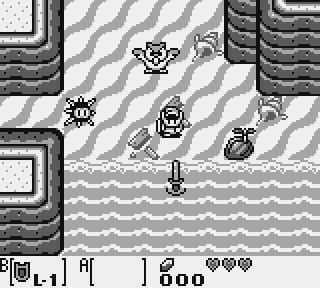 Nintendo’s fantasy adventure hero, Link of Hyrule, returns in this new epic quest…Link’s Awakening. Link’s newest challenge is set on the mysterious Koholint Island, a place where dreams and reality collide. 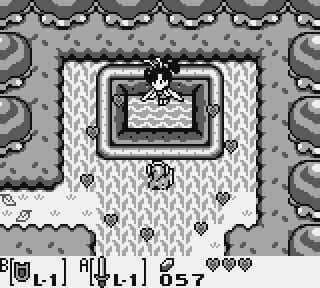 As a castaway, Link must find a way to escape from the island and return to his beloved homeland of Hyrule. But it won’t be as easy as chartering a boat. The island’s inhabitants have no knowledge of the outside world. 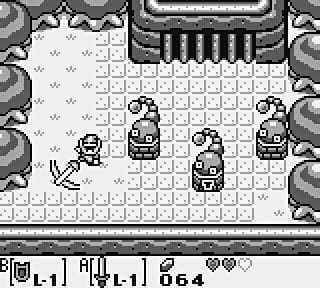 One creature, a talking Owl, may know the solution to Link’s dilemma, but first Link must tackle eight dungeons full of treacherous monsters and tricky taps. His goal: find the eight Instruments of the Sirens and awaken the omnipotent Wind Fish which rules the island. 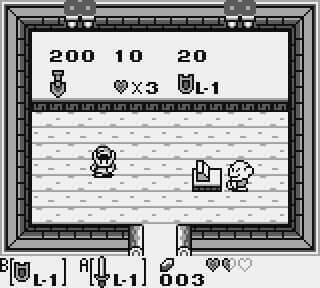 Even today, Link’s Awakening is a reference. 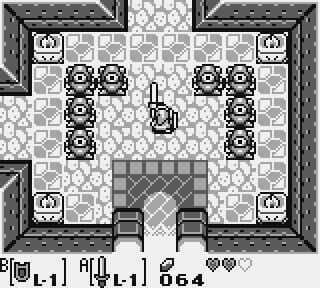 A lot of people claim that it is better than some late Zelda games (even on other platforms). I think this is true. Copyright © 2014 - 2019 SocksCap64, All Rights Reserved. Logos, Trademarks, Pictures Belongs To Their Respected Owners. Powered By WordPress. 99 Queries in 0.644 seconds.